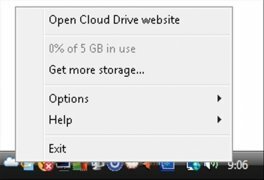 Online storage services have been multiplying in the last few years and main Internet companies have started to offer their own services like Google Drive, SkyDrive by Microsoft or, Amazon Cloud Drive. 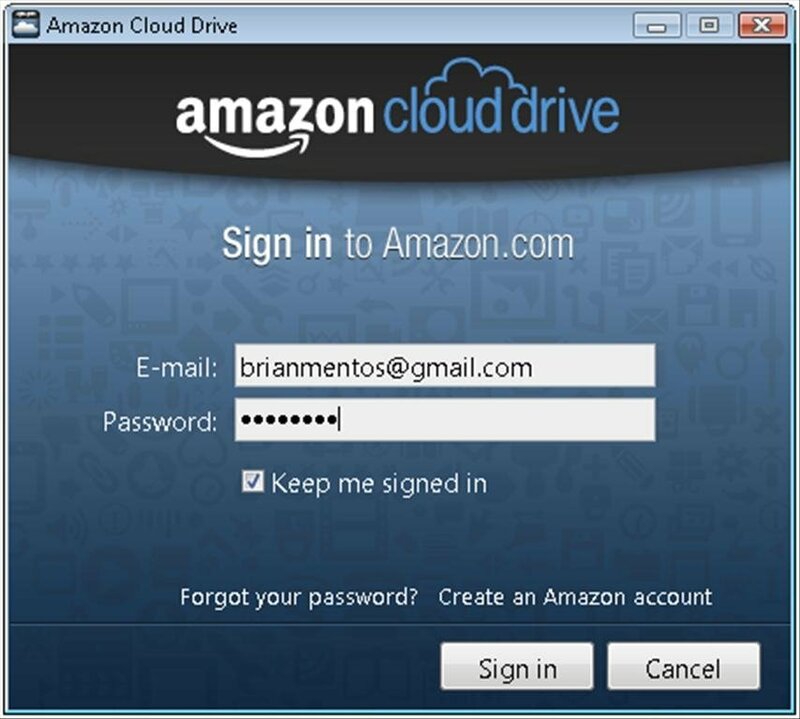 Amazon Cloud Drive is a program designed to access the online storage service of the same name offered by the giant online retailers. 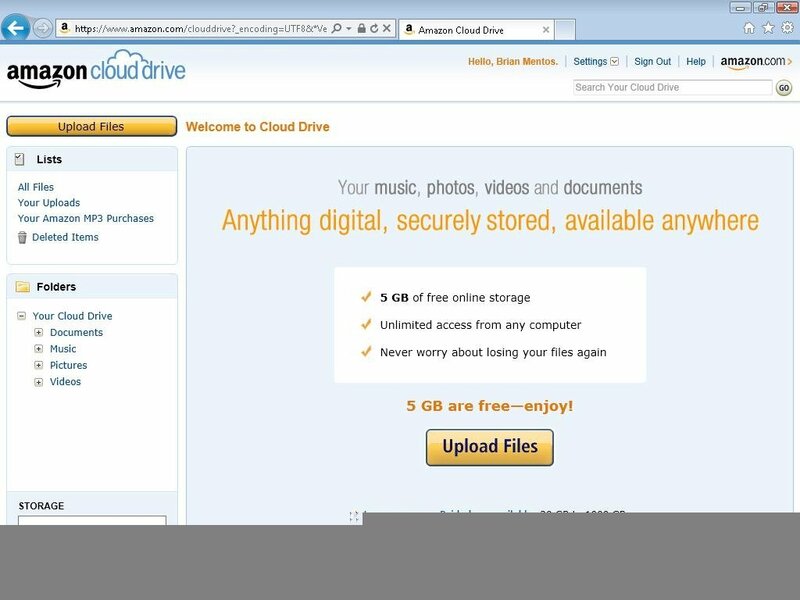 Upload all kinds of files with ease. 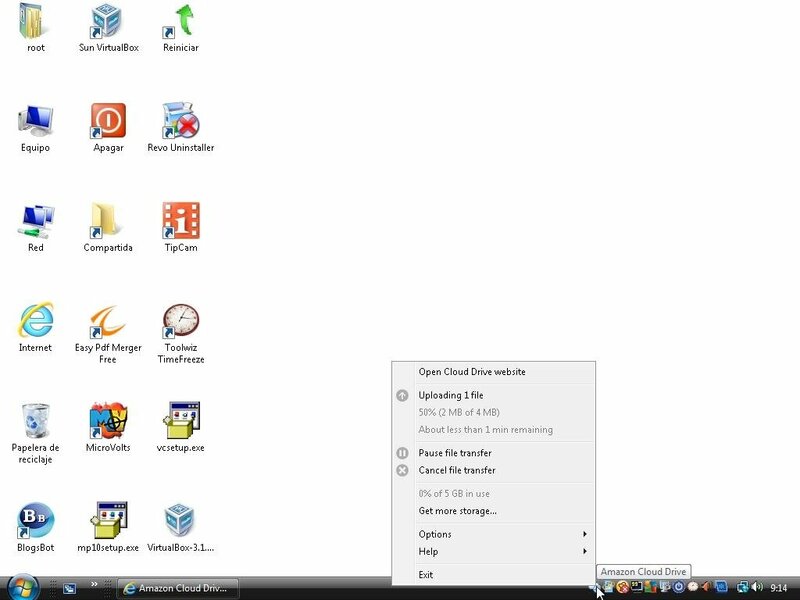 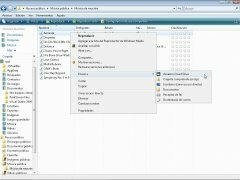 Use drag and drop with the files that you want to upload to Internet. 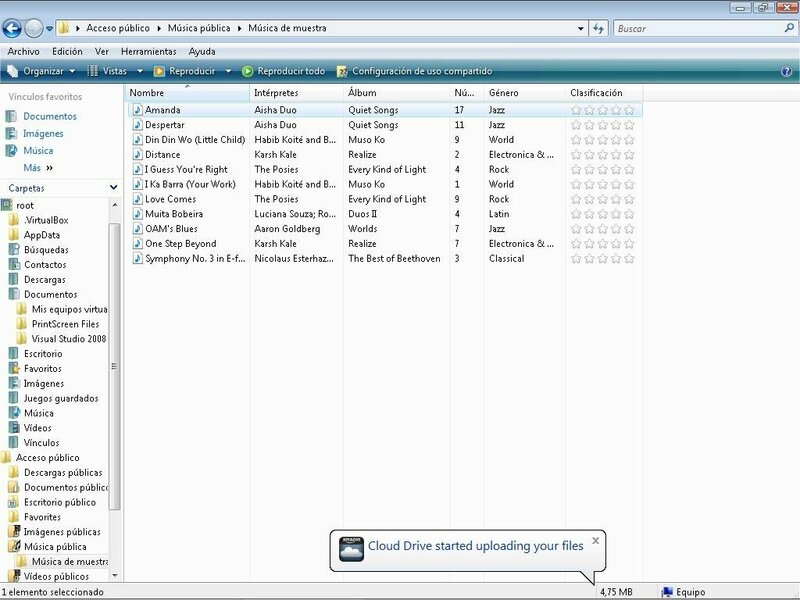 Download files or folders on your hard drive. 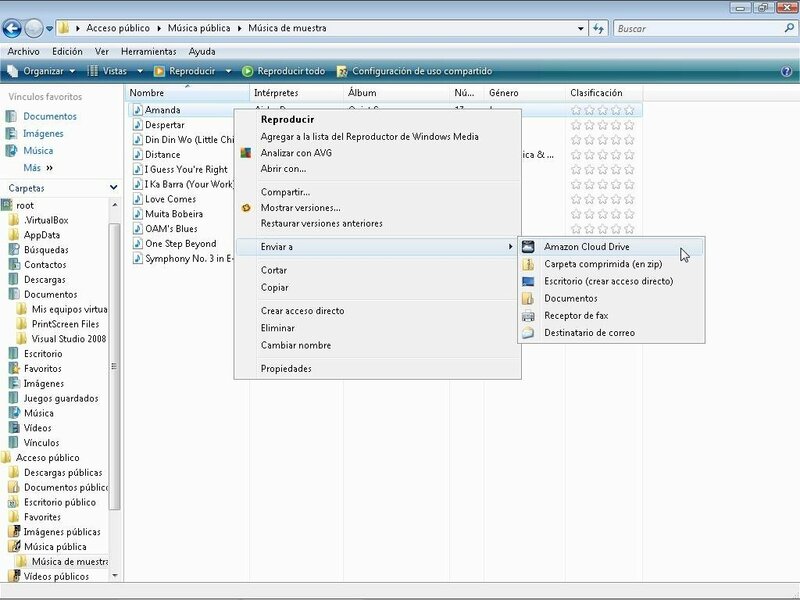 Works in the background, being totally unobtrusive. 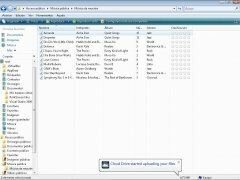 Pause and resume the downloads and uploads. 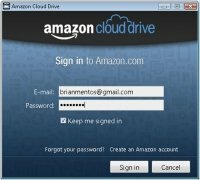 Therefore, if you have an account for the Amazon in the clouds storage service and you want to control how you upload your files, you only have to download Amazon Cloud Drive free. 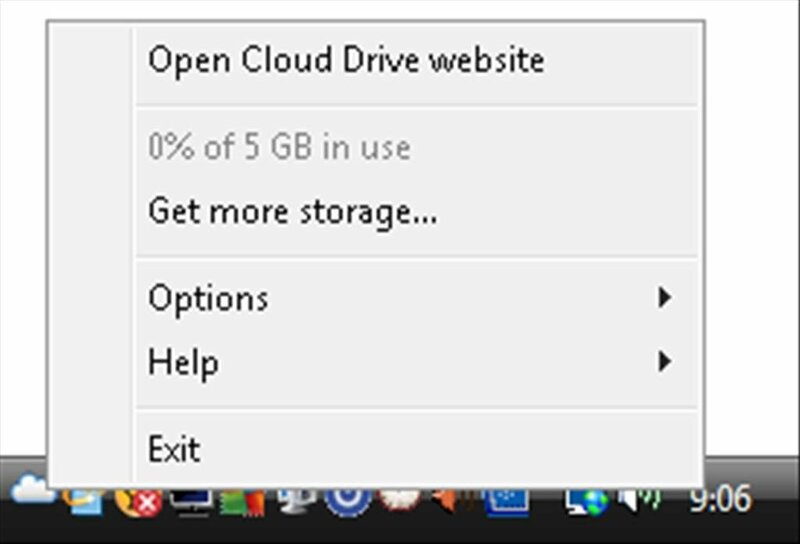 The free service offers 5 GB of storage space.